Plumbing emergencies in Trenton Michigan can happen any time, 365 days out of the year. Any number of things can trigger one, such as a plugged drain caused by grease or hair, for example. The next thing you know you’re dealing with a backed up sewer. Who do you call? If you’re in Wayne County, you call Downriver Plumbers. We’re known for our fast response and expertise in sewer and drain backups, frozen or busted pipes, broken supply lines, and bad sump pumps. If any of these problems happen early in the morning, late at night, on a weekend or holiday, no need to worry because our plumbing experts are on call 24/7, seven days a week. We have a plumbing emergency response team capable of showing up to your home in a half hour or less. We take care of the problem immediately – no need to wait on hold or for a return phone call. Whether you’re dealing with minor or major plumbing issues, you may want to try to fix them yourself, but we caution against that. Over the years, we’ve heard many horror stories about homeowners who thought it was a good idea to take a wrench to pipes in their kitchen, bathroom or basement and were left with a flood or worse problem than before. If you don’t have years of experience, specialized training, certifications, licenses and insurance, you’re not qualified or equipped to handle a plumbing emergency – it’s just too risky. What may seem like a small issue at the time – a clogged drain for example – could turn into a huge mess if you attempt to do it yourself. All of our plumbing professionals are fully licensed, certified and insured to take care of sump pump failures, frozen pipes, damaged pipes, sewer backups, drain backups, bad supply lines and more. 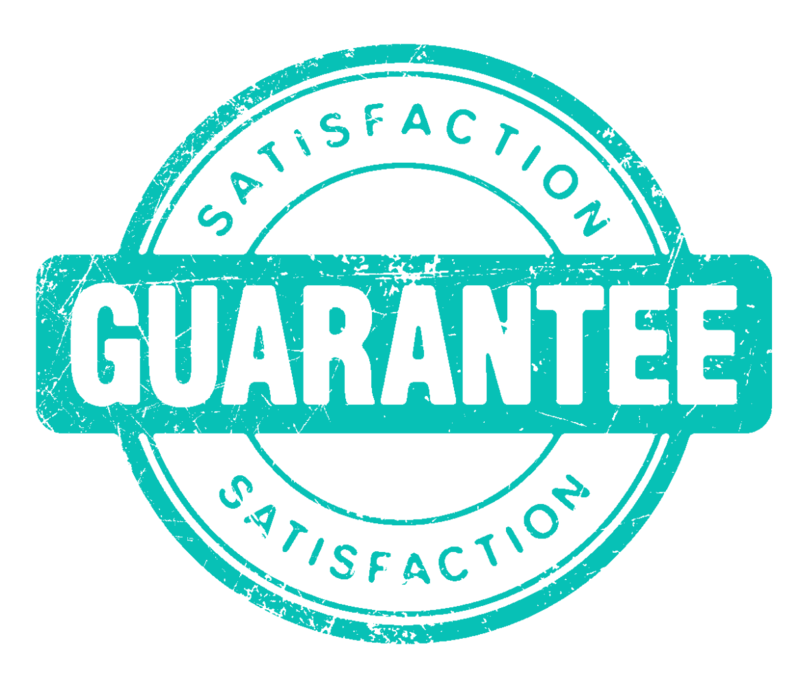 We do everything related to plumbing emergencies – and all of our work and materials are 100% satisfaction guaranteed. Downriver Plumbers will provide you a free in-home consultation in Trenton MI. We are the premier residential and commercial plumbing contractor Downriver, as voted by our customers each year. Our rates are always #1, with top marks in performance, quality and products. Our plumbing technicians are always friendly, informed and experienced – we only hire the best of the best for our star team. Just call us at 734-548-9925 and we’ll get you started. It’s always a good idea to have your residential plumbing systems checked out and assessed annually to look for plumbing damage, faulty pipes, a non-functioning sump pump, bad supply line, leaks and other issues. By catching something early, you can save yourself time and money. Having issues with your water heater? Noticing water pooling around it or your hot water’s not heating https://plumbersdownriver.com/water-heaters/ We can check that out too. We offer full water heater inspection, replacement and installation services. If you’re tempted to fix your water heater yourself, you’re opening yourself up to electrical shock or carbon monoxide poisoning. Those are hazards you shouldn’t be exposing you or your family to. Our plumbing specialists have the proper protective equipment and safety gear to keep yourself out of harm’s way when we examine your water heater. At Downriver Plumbers, we have built valuable relationships with local city officials, including those in your Trenton MI neighborhood. We make sure everyone on our team has annual re-certification training and coursework related to changing laws, regulations and guidelines. These laws can be complex to interpret, but we’ve got them down. We know how to correctly pull a city permit and work with city inspectors to make sure everything passes and is up to code. If you try to fix something on your own and it’s not according to code, you could be fined or receive a notice of violation. Water damage and sewer damage can be scary things to experience, but if you call us we’ll put you at ease right away. We’re your local trusted plumbing company, ready to fix all of your plumbing emergencies, small or large. There’s no plumbing problem we can’t handle or take care of. 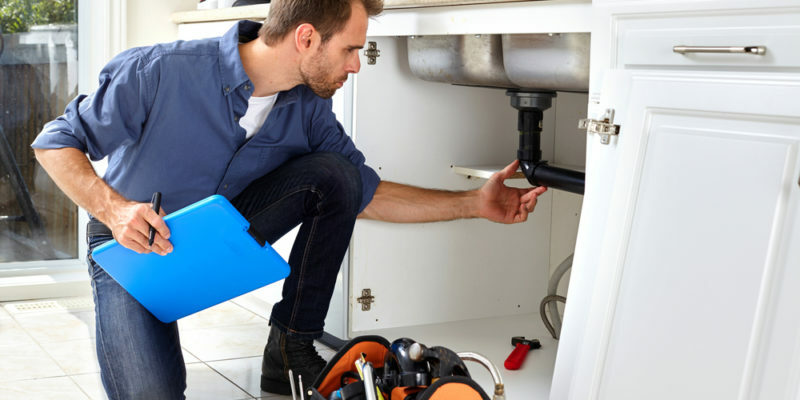 We invite you to visit our website at https://plumbersdownriver.com/, where you’ll find handy and information blog posts on all sorts of subjects related to clogged drains, backed up sewers, faulty water heaters, frozen pipes and more. Also be sure to check out our Facebook and Twitter pages to read our positive customer reviews.